There are lots of reasons why Ford's Police Interceptor has been the preferred choice since 1950. The Police Interceptor Sedan is the product of nearly 70 years of knowledge and expertise and utilizes what we’ve learned through our relationships with law enforcement professionals. You’ll see that it’s purpose-built for police applications from the top down. Everything has been thought through – from intelligently powering and storing police electronic equipment to protecting chassis components. 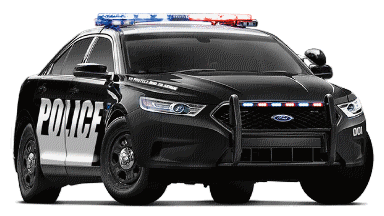 Learn more about the Ford Police Interceptor sedan by clicking HERE.